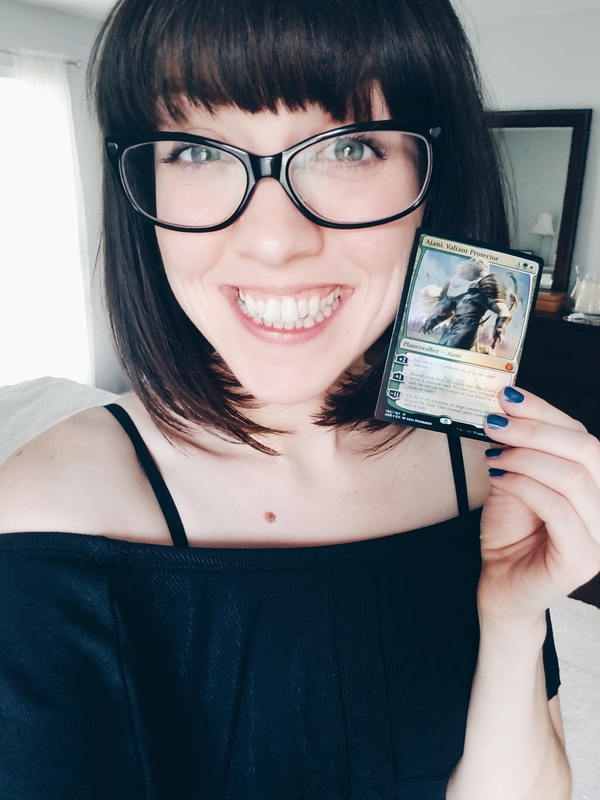 Pixie Kitten is a content creator making YouTube videos about Magic the Gathering. She creates unique videos of comedy sketches, pack openings, arena gameplay, vlogs, and more! Pixie Kitten talks with Eric Williamson about The Card Bazaar's amazing unofficial The Thran audiobook!